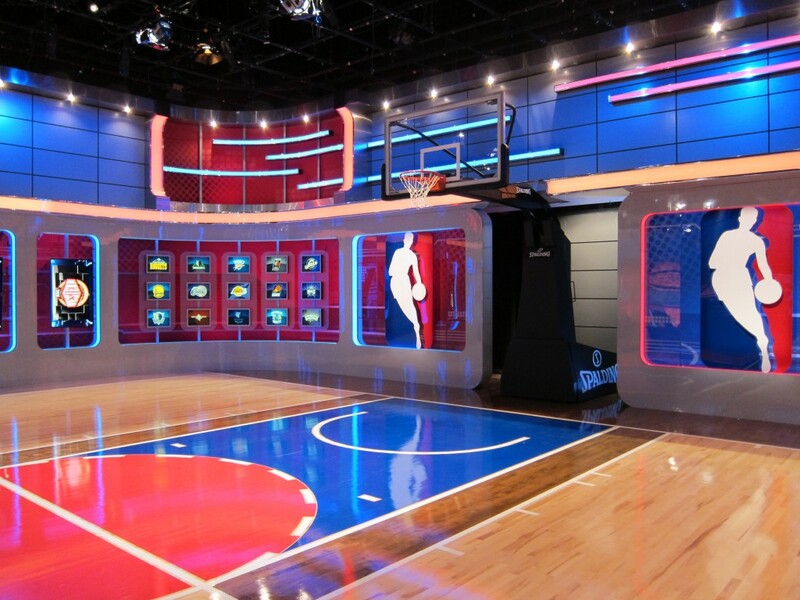 When NBA TV at Turner Studios wanted a technologically advanced basketball studio that would appeal to the NBA player of today and their audience, it turned to scenic, lighting, and graphic design firm Innovative Show Design (ISD). 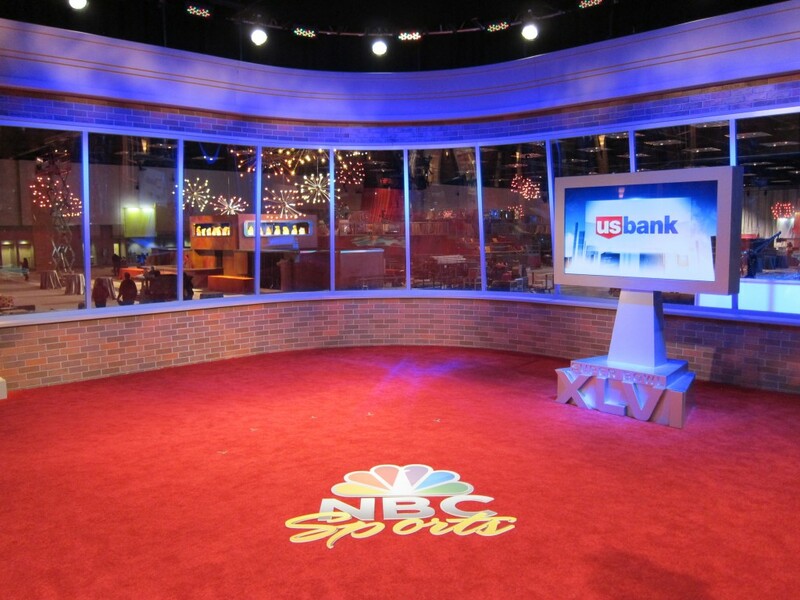 Based in Orlando FL, ISD delivered a 360-degree studio, inside of which fit an NBA-regulated half court with a three-point line and basket. One of our favorite scenic and lighting design companies made a big impression at Super Bowl XLVI (46) with its cutting-edge designs. 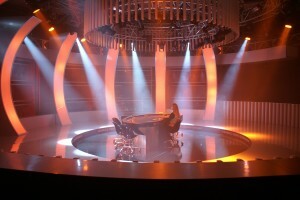 Hired by NBC, Innovative Show Design (ISD) designed both scenic and lighting for areas such as the main broadcast desk (inside Lucas Oil Stadium), the red carpet set (located in the center of the NFL’s commissioners tailgate party), the NBC Sports Talk Remote Set (at the JW Marriott), the premier of “Costas Tonight” (which airs on NBC Sports Network) as well as “Feherty Live” (which airs on the Golf Channel) at the Indianapolis Reparatory Theater, and the remote broadcast studio in the Super Bowl Village. 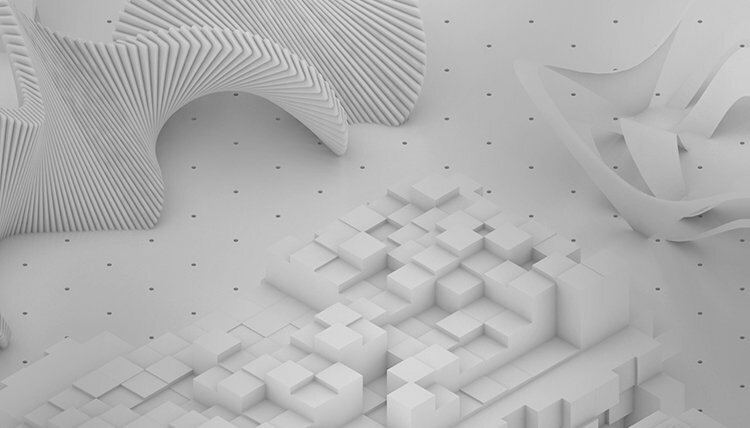 If you are curious about what goes on behind the scenes at spectacular events, you may want to shadow the men at Innovative Show Design (ISD). The team of Chris Runnells, Justin Garrone, Mark Dowling, and Nate Mitchell work tirelessly to design and build some of the most cutting-edge sets in the United States.